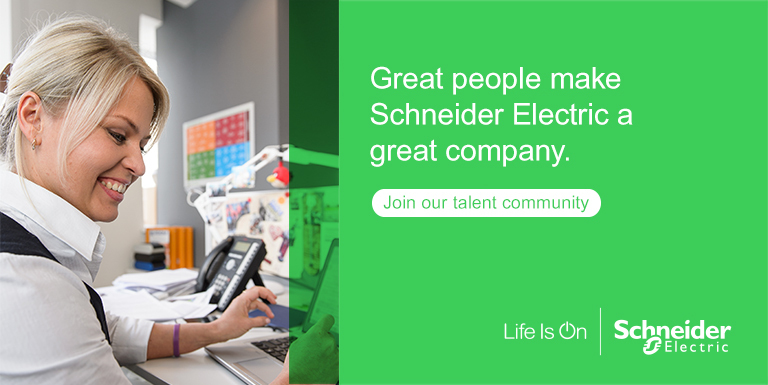 I’ve had many memorable experiences since joining Schneider Electric. My favorite occurred during my rotation in the Finance Advanced Development Program. My manager decided to take the program members on a tour of the Schneider facilities. That way we could see what this company actually produced. My manager was the controller of the Smyrna, Tennessee and Columbia, South Carolina plants with a total of five analysts working under him. We met at the Smyrna plant on a Monday morning to take off for our journey in a bright red family minivan. We were traveling in style! Our first stop was in Lexington, Kentucky. At this plant they make many of the standard products that Schneider offers. The plant was enormous and was full of mechanical equipment. It was amazing to see how much product was moving around the facility above our heads. Coming from a support function like finance, it is important for us to get exposure to the manufacturing process. It helps to build a bridge between looking at spreadsheets and data, we make the products we sell. The next morning, we hit the road for Cincinnati. 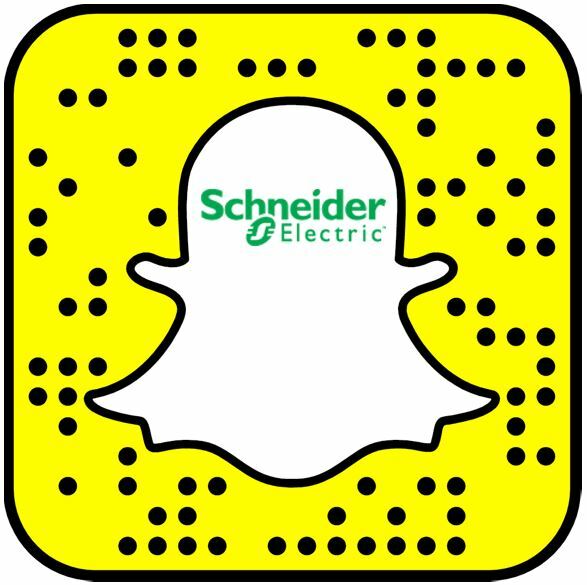 Our first stop was at the Westchester, Ohio plant where we saw one of the newest Schneider Electric manufacturing facilities. After a quick stop, we hit the Oxford, Ohio plant. There, we spend the day sharing best practices and touring the facility. Next we were off for Huntington, Indiana. Talk about exciting places! The town and the plant were rather small, but it was still amazing to see how they made transformers here. Even more amazing was when one of the ADP analysts challenged our manager to a race. Turns out the analyst was pretty fast! Our final day started with a quick drive to see the Peru, Indiana plant. If you’ve never been lucky enough to visit Peru, this plant is almost smack dab in the heart of town. 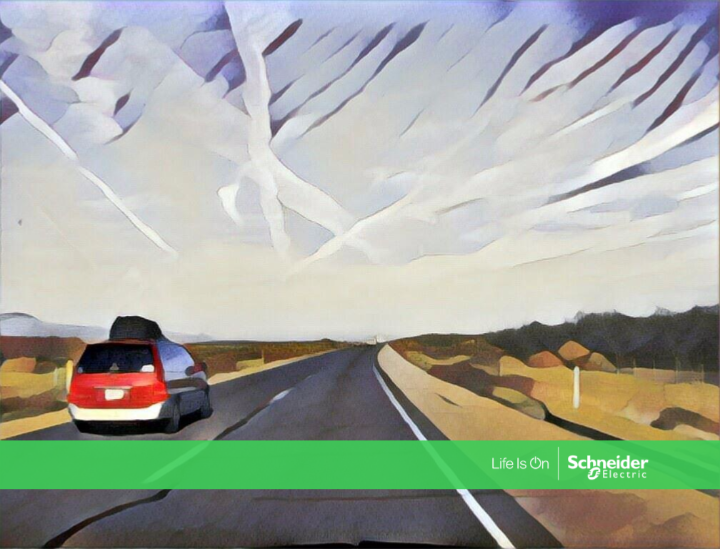 Most Schneider Electric manufacturing locations are on the outskirts. The Peru location had been around for close to 100 years. There was history everywhere we looked. During the tour, we could see where there used to be train tracks coming through the original building. The pace of production at the plant was incredible. So many people, so much product, and new equipment moving around so fast. There were many benefits to this road trip. One was the ability to network and make contacts with other Schneider employees around the country. It’s a big organization, and you don’t always get to meet people face-to-face. Another was the chance to see how many different products we make, and all the diverse people in unique locations working toward the same goal. And finally, the camaraderie and fun of sharing a van and traveling around the country brought us closer together as a team. We returned back to work with a better appreciation for our company, and for each other. Jonathan Dobbs is a member of the Schneider Electric Finance Advanced Development Program. He currently supports the Information Technology Business Data center Solutions Team in Costa Mesa, California.